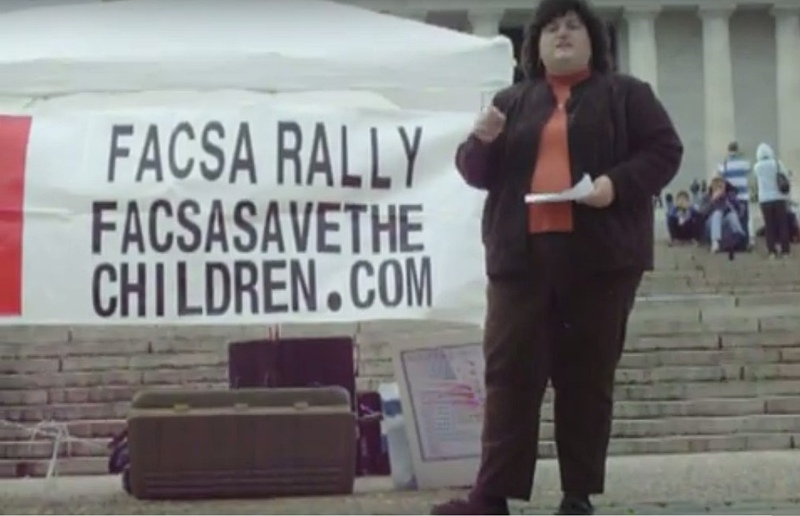 Speaking at the Lincoln Memorial for the FACSA Rally to speak out against child sexual assault was an experience that I will always remember. There were some excellent organizations on the platform. Even though more than five years have passed since the event, I still mark being able to speak at the Lincoln Memorial as a career highlight. Hurricane Ida roared up the coast a few days before. Her remnants left a path of devastation across the eastern seaboard. There was concern that the aftermath would disrupt our plans, but she did not prevail. The day of the event was partly cloudy with grey skies giving way to sunshine by early afternoon. We had nothing to worry about where the weather was concerned. The grey skies gave way to a relatively sunny autumn day. The crispy wind brought the smell of fall into the air. It would turn out to be a good day. One by one, we each took our place at the podium to condemn child sexual assault and to support survivors. I am humbled to have given the invocation and to have spoken with such a strong group of women. To this day, Facebook messages, phone calls and sometimes lunch, continue to bring us together. The crowds were small, but the spinoff publicity reached more than we could have hoped to have ever reached from the steps of the Lincoln Memorial. News spread through the power of social media and to this day, the wobbly recording of my speech on You Tube continues to generate page views. People are becoming jaded when it comes to disturbing news these days. Not only was it humbling to speak at the Lincoln Memorial, but it is reassuring to know that people are still interested in supporting victims of sexual assault. As the end of the day the attitude of support is what matters the most. 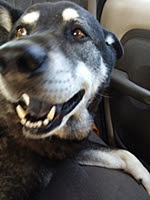 My Blog Log by Yahoo!